Cool Mini Or Not has a great new item for all you modelers out there. First there was Instant Mold. Now there's Instant Putty. Hardens in less than 5 minutes! You can use Instant putty with endless modelling projects; repairs, conversions and scrathbuilding. 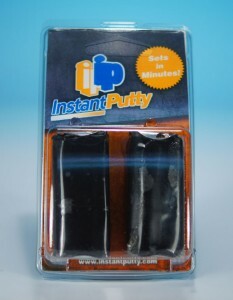 So why wait, try Instant putty today!